Home / Articles tagged with "beverages"
If you don’t like coffee, consider perking up with these beverages. Is free food at work derailing your diet? New research conducted at Google’s New York office reveals a simple trick that can help you avoid the temptation. 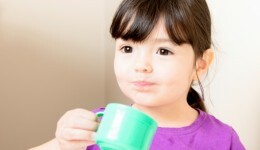 A pediatrician sheds light on children’s increased caffeine consumption. 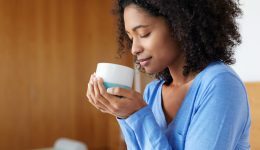 A new study finds that approximately 15 percent of two year olds consume up to four ounces of coffee a day.